Our July Double Event is Live on SJI! All Republicans welcome. 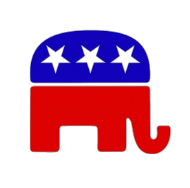 The Central Committee is the primary organizing body of the county Republican Party. For more information on who makes up the central committee and how it works, click here. Ice Cream Social and Speaker! Please bring brownies or cookies to share. 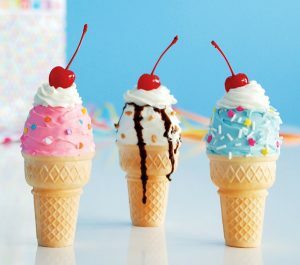 We will provide the venue, Ice Cream and tableware. There is no charge. Bring your family!